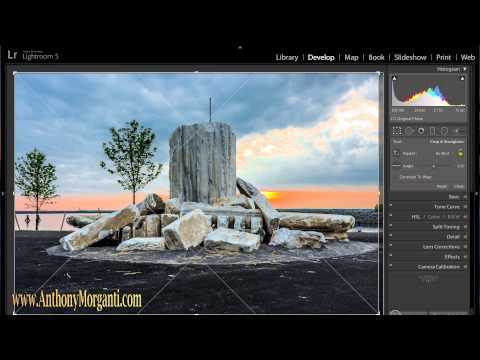 In this video we process a photograph from beginning to end demonstrating my entire workflow. This is the second installment of our multipart series on learning Adobe Lightroom 5. 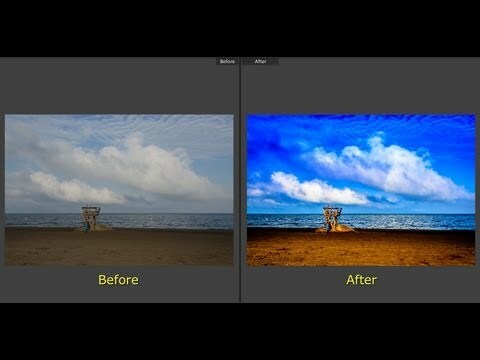 In this video we overview and demonstrate the tools available in Lightroom 5. 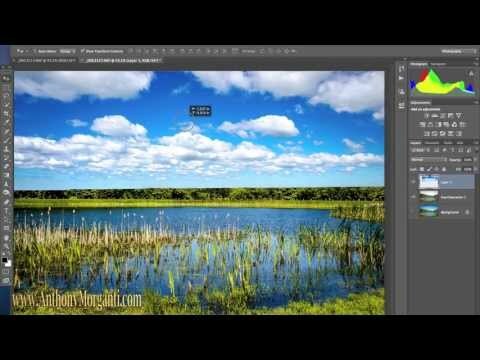 In this video I demonstrate how to copy an interesting sky from one picture and place it in another using Adobe Photoshop CS6. While teaching photography over the years, I’ve seen people make the same mistakes over and over. Surprisingly, many of the mistakes are easily corrected. Today we’re going to talk about three common mistakes and how to fix them. This is my personal biggest pet peeve. Over and over I’ve seen what could have been a great landscape picture ruined because the horizon was crooked. Actually, it isn’t a problem relegated to landscape photographers as I’ve seen wedding pictures where the altar was not level or the wedding party looked like they were standing on a hill. Ok, I still sound like a dork in these videos — I was hoping that I would sound better. My hope is that someday I’ll develop a velvety smooth voice for these instructional videos. Until then… yuck! 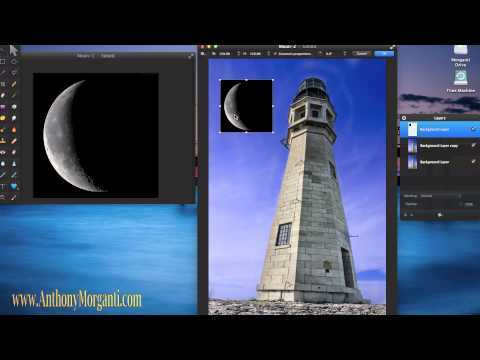 In this video I demonstrate how you can add the moon to an existing photo using Adobe Photoshop Elements 11. Elements is a much cheaper alternative to Adobe Photoshop that has many of the same functions. 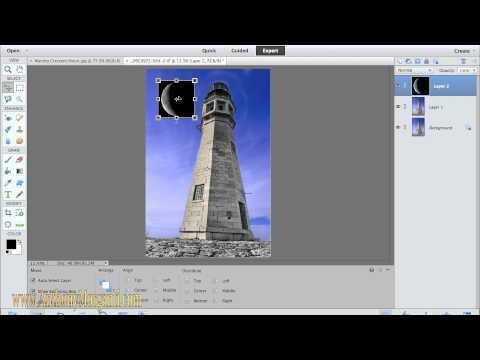 If you can’t afford to drop the coin on Photoshop CS6 or the subscription to Photoshop CC, check out Elements 11. Well, for my first video I thought I’d try something relatively easy as I learn and get comfortable with the recording process. Like many people, I hate hearing my own voice! Hopefully I grow on me. 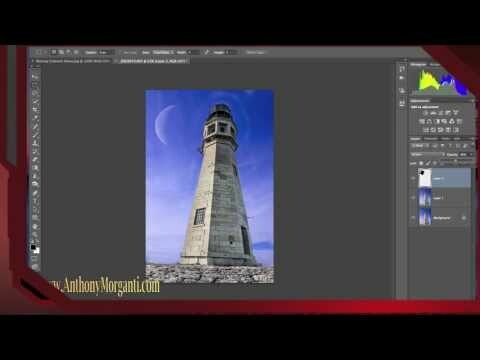 In this video I demonstrate how you can add the moon to an existing moonless shot using Photoshop CS6. My speech awkwardness aside, it’s a relatively easy process. In future videos I’ll show the same thing using Adobe Elements 11 and Pixelmator — two programs that are low cost alternatives to Photoshop. Until then, I hope you enjoy this video. Feel free to comment on how I can make the videos better.